Yes folks it’s finally here, the week that will see Microsoft launch Windows 8, spearheading its massive 2012 product launch schedule. It’s keystone of the ‘Three Screens & Cloud’ play and this is where we see how it’s all going to shake out. The pre-orders for Surface have started and even run dry in some regions, invites to the various launch events have gone out and now it’s time to put all the cards on the table. With such a wide ranging spruce-up of the entire product line from Xbox to Windows Phone, we’re in for a wild ride. Windows 8 will be at the centre of these launches, not just because it’s Windows but because with it we will see a whole host of services light up to enable the entire eco system. The launch of Windows 8 affects us Windows Phone users deeply. Both are now locked together by their common core and more importantly by their set of backend services like Xbox Music and Video. It’s the set of services behind Windows 8 that will enable the overarching dream of three screens and the cloud to solidify. How well Microsoft can pull PC, console and phone together will rest on their ability to leverage cloud technologies to help enable a seamless experience across them all. What are we waiting for? 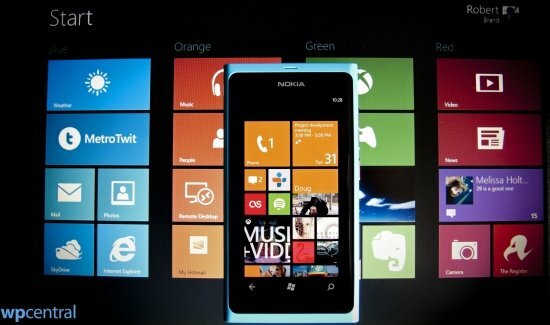 Will we see the Windows Phone 8 and Windows 8 sync client? We have seen early snaps of the Windows 8 Metro style synchronisation app and it’s my hope that during launch we will finally hear more about this key piece of integration. At present we’re using the Zune desktop client which provides music management, playback, syncing and converting of music and video files. With the dedicated apps for music and video on Windows 8, will be see only a rudimentary client to sync photos and videos back and forth or will it be more fleshed out, allowing conversion and other capabilities? While it would be great to hear more about this tie up during the Windows 8 launch, they may hold that one back for the full launch of Windows Phone 8 on the 29th. After all, there is so much we do know about the next version of the mobile OS having a few surprised might be a good thing eh? 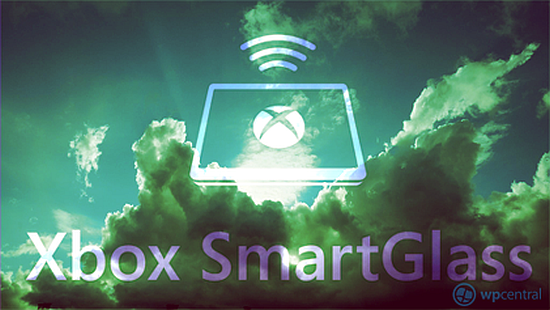 Some of that technology is already in place, we can control the Xbox from our phone or with Windows 8. What we haven’t seen is the “glass” experience in final form. That’s using your smartphone or tablet to fully navigate around the menus in Internet explorer. If IE on the console is to be in any way useful this experience will need to be top notch. Will they pull off a smooth and seamless effect when using it? I’d expect to see an updated SmartGlass app for Windows 8 on launch day to finally enable this. The potential to see Windows Phone 7 and 8 clients is there too but again this could be held off for the full reveal on the 29th. Either way, an updated Windows 8 app will show where this technology is heading to. 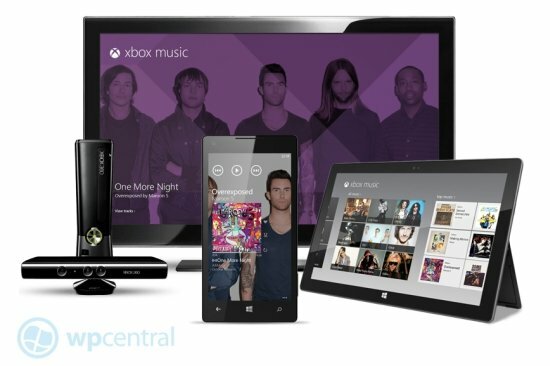 We’re about to see the Zune Music service dusted off and given a new lick of paint for the Windows 8 launch. Recently the lights were switched off over at www.zune.net and key features of Xbox Music were outlined but we have still yet to see them fully. The Xbox Music website is still only a holding page and while the broad stroke of the enhanced service are there we still could see much more get revealed. Xbox, Windows and Windows Phone will all share Video and Music services. In many ways how these line up and play out will determine how well this eco system will feel like to use. Jumping between a movie on the 360, phone and computer or syncing playlists and songs to various devices, all of this will add to the feeling of harmony when using these disparate devices. We’d like to see some demos of how well this will all fit together. Will the combination of SmartGlass and synchronised starting and stopping of cloud based music and video files be enough to pull it all it? Could be, eyes will firmly be on these coming demos. Windows 8 is likely the most radical release of Windows ever, the changes run not only through the UI itself but in the devices and services that accompany it. The launch represents the start of a series of launches across their entire product line up and should point the way to what we’re likely to see when Windows Phone 8 launches the following week. By the end of this month we’re finally going to see how Microsoft’s ‘Epic Year’ is going to pan out. Excited about Windows 8 or just keen to see it out of the way so we can get to the meat and see Windows Phone launch? 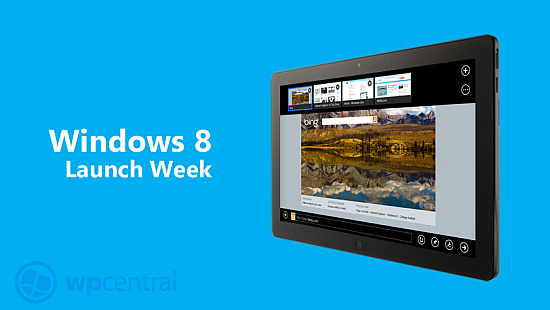 What are you keen to see with the launch of Windows 8? Tell us know you feel in those comments below.